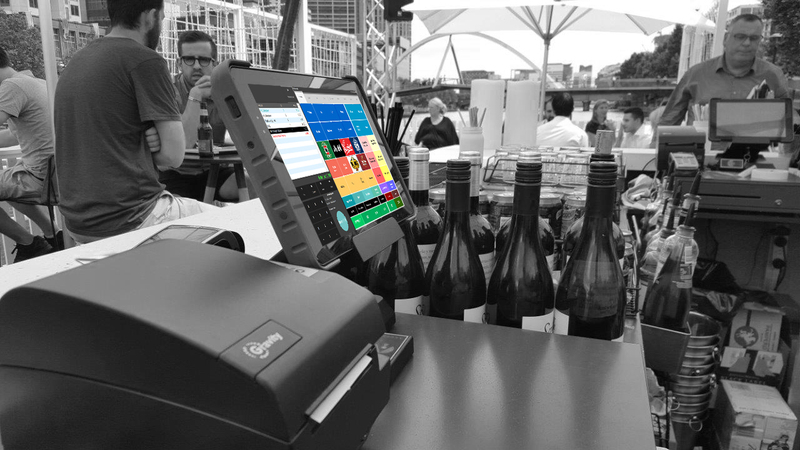 Bepoz POS Tablet system gives venues a seamless approach to selling on the floor. For instance, during peak hours, bar staff can take drink and food orders at the booths or in the lounge area, ensuring that no orders are discouraged because of long queues. The POS Tablet is a fully functional point of sale system exactly like the POS Till System. 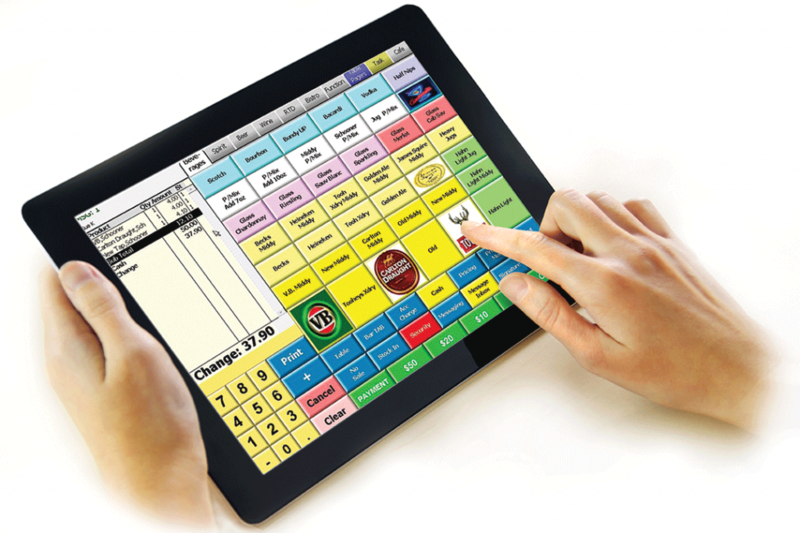 This eliminates the need for any additional training and getting your wait staff moving is as simple as handing them a Tablet POS. 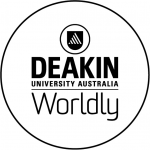 Orders are sent to the bar and kitchen in real time, allowing the wait staff to spend more time on the floor instead of having to walk to the kitchen or bar every time to transfer the orders.